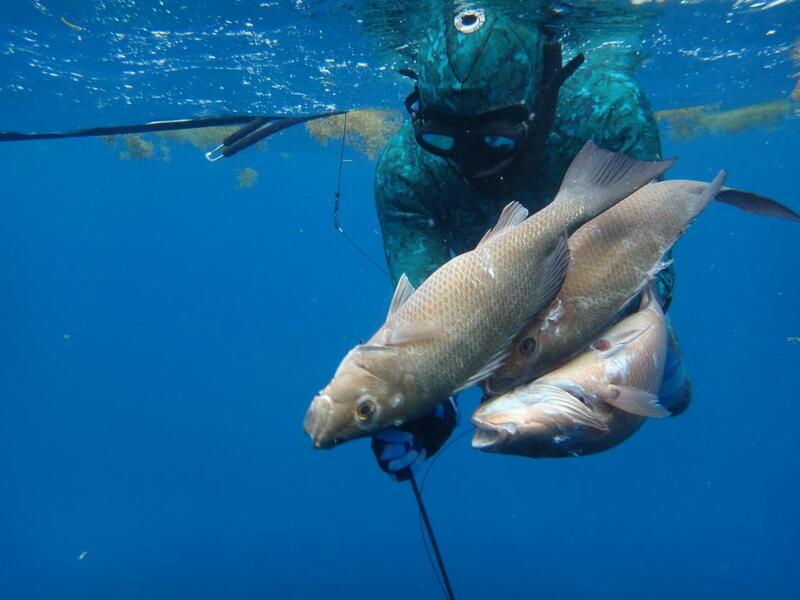 For those with prior experience spearfishing looking to get out and hunt the beautiful waters the Keys have to offer, but are not familiar with the local reefs. We will walk you through the local species, techniques, and show you first hand what our reefs have to offer! Maybe you want to learn the basics about spearfishing with questions like: Should you freedive or use scuba? What are the advantages of the rail gun? What will you look for when you go to purchase your first gun? Why do the guns look different? What accessories are best if I really love this sport? What's the next step after this course?Learn the most effective underwater spearfishing techniques from the spear pros at Captain Hooks! In-water tips to become an effective underwater hunter. After the trip your guide will also fillet your fish for you!